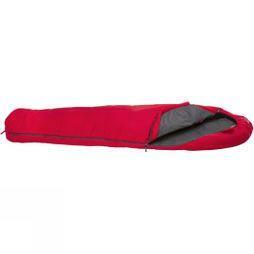 Browse our range of lightweight sleeping bags and you'll find the perfect sleeping bags for backpacking, whatever the weather. 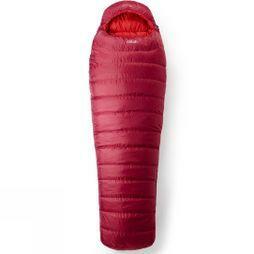 With durable designs from expert brands including Vango, Rab, Mountain Equipment, and Ayacucho, you'll find equipment which keeps your comfort in mind. 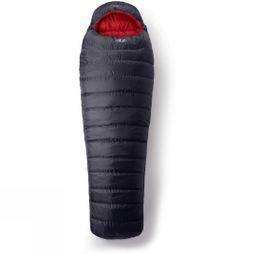 Whether you're looking for 3 season sleeping bags or 4 season down, you'll stay warm and protected if you choose one of the compact packable sleeping bags available at Cotswold Outdoor. Made with thermal efficiency and neck baffles to help retain body heat, they're suitable for all seasons. 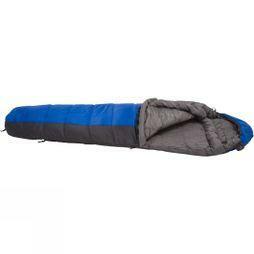 Additional features include two way zips, drawcord adjustable hoods, angled foot boxes, and anti-snag panels. Designed in mummy shapes for snug protection, they're ideal for sub-zero temperatures so you can enjoy a good night's sleep on the coldest of nights. 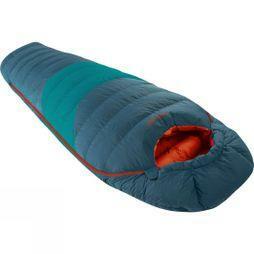 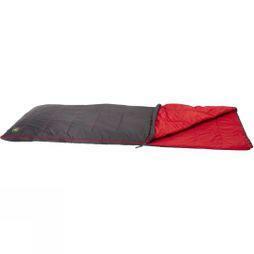 Shop for lightweight sleeping bags and get ready for your next outdoor adventure.